Fiction’s master of parkour swings into the Word Cloud collection! 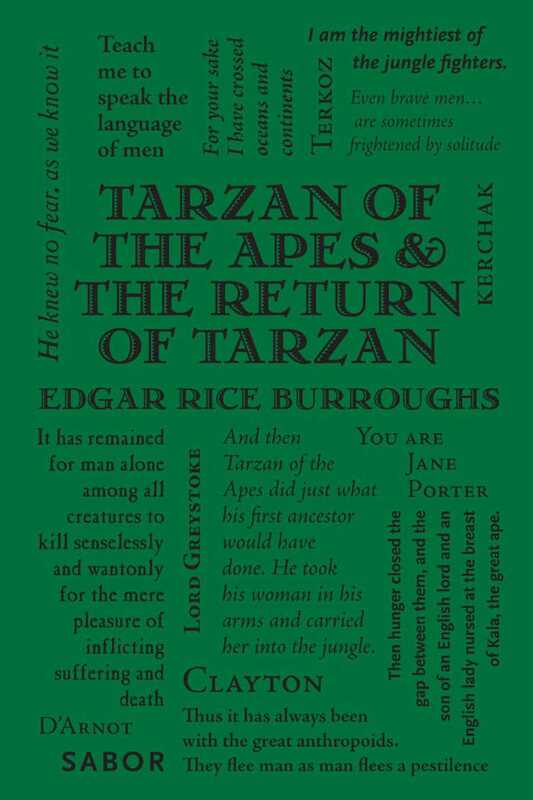 John Clayton, Viscount Greystoke, is marooned on the west coast of Africa as an infant, and is adopted by a tribe of apes. A feral child, he matures into Tarzan, Lord of the Jungle, with the ability to climb, jump, and swing from vines, while maintaining flawless ethics and judgment whenever he is thrust back into the bonds of society. Edgar Rice Burrough’s stories of this preternatural hero will inspire readers to examine their own morality and their relationship with the great outdoors.